You are here: Home / News / Latest News / Book Fair visits Olive School Hackney! 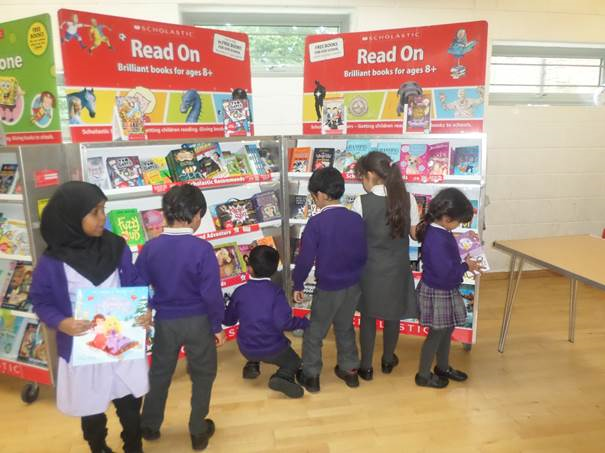 Book Fair visits Olive School Hackney! 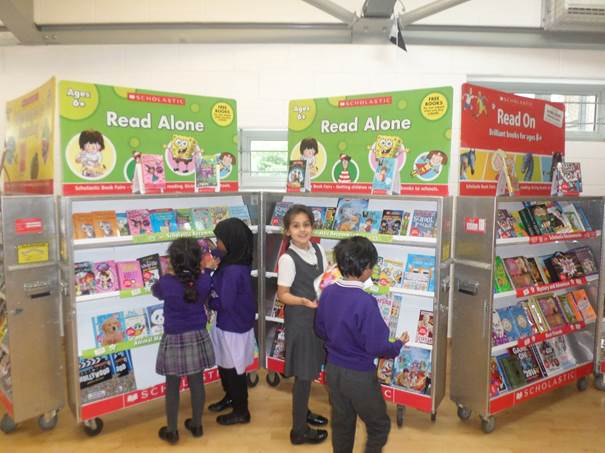 We were delighted to welcome Scholastic’s book fair to our school this week. It proved very popular with our children and parents/carers and provided a wonderful opportunity for broaden reading horizons. Over £450 was raised through book sales so a huge thanks to everyone involved for their support.